Iowa’s craft beer brewing industry has been steadily growing, and in some ways is like the resurgence of the wine industry in Iowa. The owner of the Peace Tree Brewing Company in Knoxville, Megan McKay, agrees there are some similarities, but says craft breweries are behind in using home-grown ingredients. 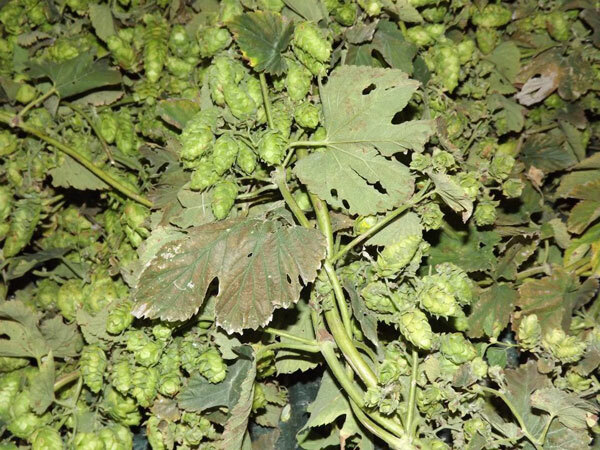 She says the producers growing hops here are limited in where their crops can be used. She says they are good for home brewers and small brew pubs that are just using a small bit at a time. But she says the state is not at a level where they could take out 10 percent of the hops they buy and use Iowa grown material. 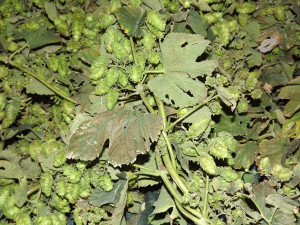 Iowa State University has a program that is helping growers learn about hops. McKay says another issue has been a lack of demand in the state to make it profitable to grow and process the hops. “There hasn’t been enough breweries demanding it, and so it is hard to build up that infrastructure and grow inputs is nobody is doing that. I am hoping we can keep working to together on that,” McKay says. McKay is on the Iowa Wine and Beer Promotion Board, which recently released a study that shows the craft brew industry has a $110 million economic impact on the state.